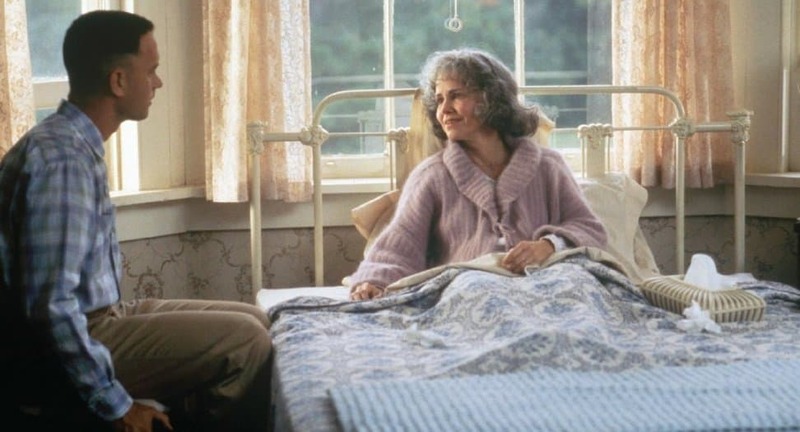 A film that is on nearly everyone’s playlist, Forrest Gump is one film that has the power to move people to tears decades after its release. Forrest Gump is one of the most beloved movies ever made. 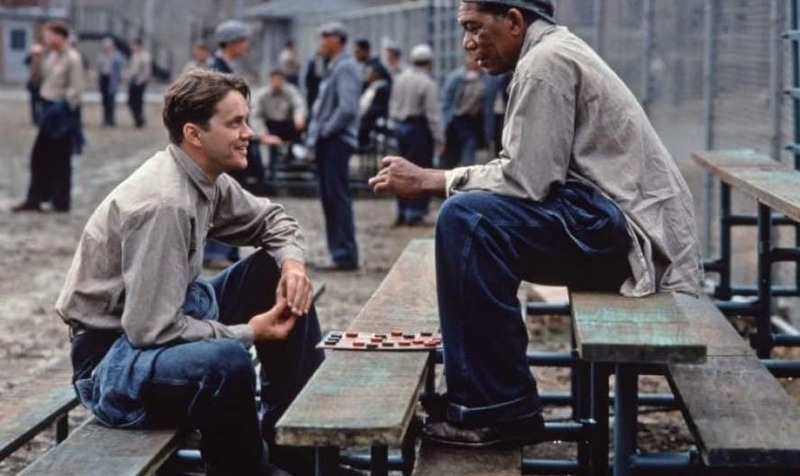 It went on to win Oscars for Best Screenplay, Best Picture, Best Director and Best Actor. Not everybody knows that the movie was based on a novel penned by Winston Groom. This list contains 10 facts about the film ‘Forrest Gump’ you might not know. John Travolta was the original choice to play Forrest Gump but rejected the role. Tom Hanks was not paid for the movie. Instead, the actor took percentage points that earned him $40 million. A special blue fabric covered Gary Sinise’s lower legs. This helped the digital team to show Sinise as a cripple in the film. Every still picture of Forrest Gump during the movie shows Hanks with his eyes closed. Back in October 1994, cult classics The Shawshank Redemption, Pulp Fiction, Forrest Gump and Jurassic park were all playing in movie theaters at the same time. The house used in the movie is the same one used in The Patriot (2000). The Patriot crew changed the interior paneling before shooting the interior scenes. 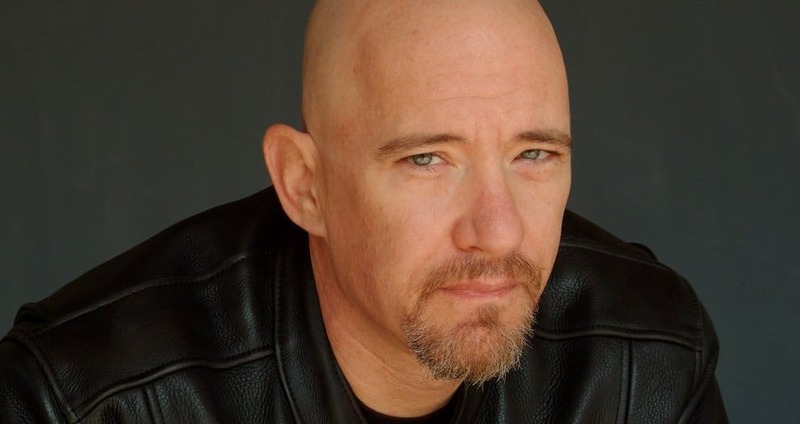 Jim Hanks, the younger brother of Tom Hanks, doubled for the actor in many of his running sequences. Jenny Curran, the role that was eventually played by Robin Wright went to Demi Moore, Nicole Kidman and Jodie Foster. All of these actresses rejected the role. Sally Field who plays mother of Tom Hanks in the film is just 10 years older than him in actual life. David Alan Grier, Dave Chappelle and Ice Cube rejected the role of Bubba.